Greetings Friends of LAVA, colleagues, cohorts, and Wireworkers Extraordinaire -- it's LAVA BBQ time! Meal Options: Standard meal is your choice of brisket, ribs, or chicken, with sides of beans, cole slaw, and potato salad. A vegetarian option is available when purchasing tickets. Cash bar, beer and wine. Who: Everyone is welcome, including spouses traveling with you. Even if it's your first time, expect to recognize many faces/names from the forums and NI R&D. 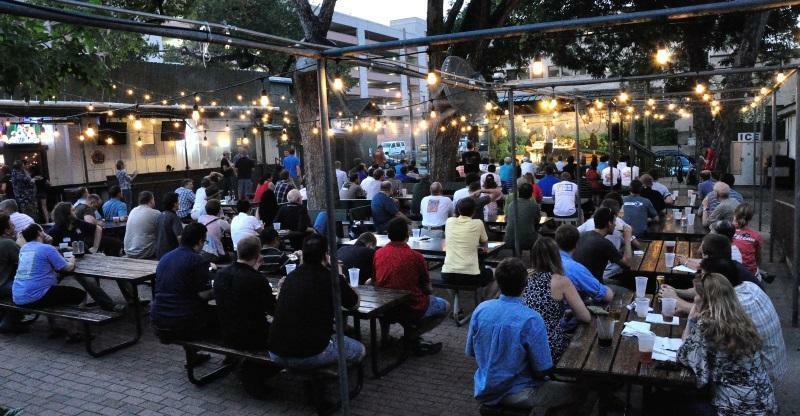 What to wear: It's an outdoor venue in Austin during August. So dress for the weather and comfort. Door Prizes: Towards the end of the event, we will have a raffle to give away prizes. All attendees are eligible and will receive a raffle ticket upon entry. If you or your company want to sponsor a LAVA 2015 BBQ door prize, please post a reply below. You can also include a small blurb about your company and a link to your website in the post below. By donating a prize you and your company will receive a small announcement of your choosing, during the event. We will ask you to write the announcement on a post-it note and will attach it to the prize to be read before awarding it. We love the door prizes, but we love time for socializing too. Here are some guidelines to keep our event balanced and streamlined. We would prefer a single item donation. If donating more than one item, then multiple identical items is strongly preferred. So we don't spend our time on a flood of refrigerator magnets, please donate something valued at $25 or more. If donating non-tangible items or something that is not physically with you, then please bring a card with your contact info and instructions on how to collect the prize. This will be given to the winner. Jokes or something meant as a gag and not a real prize. Hope to see you there! Chime in once you buy tickets to let everyone know you're coming. Laura and I will be there. We're looking forward to seeing everybody again! You guys might want to update where lavag.org/bbq directs too, because people might be going to that link looking for details on the bbq. I am so excited about this, cannot wait to NI Week! Got my BBQ ticket so I'm in! Very excited guys, can't wait. It will just me this year. 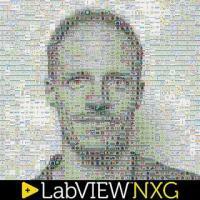 Once again, I'll be there with (some of) the rest of the LabVIEW Tools Network team. See everyone in a few weeks! I tried to register this morning without success I got the following message : "Processing is slower than usual. Please do not close this window". I gave up after 15 min. Anybody came across this issue ? worked fine for me. I'm in. Looking at the tickets list, I do not see that your order went through. Can you try again? PM me if you still have issues! I am in! I will see you there. I'm excited to be going this year, can't wait. Just bought my ticket. I'm in, and SOOOO looking forward to it! Just picked up my ticket, looking forward to it! Looking forward to another NI Week and Lava G BBQ. Thanks a bunch David for posting on the other thread. I had given up after seeing no new messages by the end of June. Yeah there were some complications internally. Be sure and thank Jeremy with a selection of adult beverages throughout the week, he deserves it. Just got my ticket, I actually remembered to buy it ahead of time this year (although I was still too slow for the early bird pricing so there is room for improvement next year). Don't forget the door prizes! Be sure to find Filipe and ask him about getting the Arduino compiler for LabVIEW and take this thing to the next level. Composed Systems will be donating an Uncle Bob Book Bundle comprised of "Agile Software Development, Principles, Patterns, and Practices"; "Clean Code: A Handbook of Agile Software Craftsmanship"; and "The Clean Coder: A Code of Conduct for Professional Programmers". QMT Group (SAPHIR and Qualimatest) will be donating a bottle of French wine and a Swiss knife (that will help to open the bottle ). 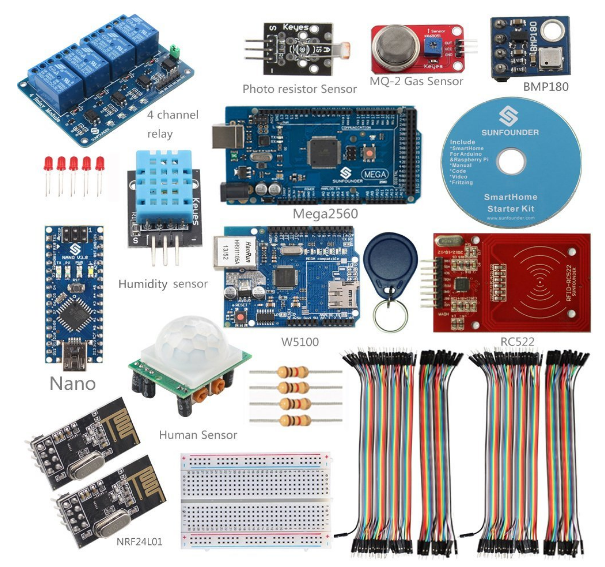 Aledyne will be donating an Arduino Smart Home Kit including 2 Arduino boards, RFID reader, various sensors, network module and more. We will also include (1) license for the Arduino Compatible Compiler for LabVIEW Home Edition as well. I'll be there doing the photography again! Hopefully Martha can make it this year too. I'll try to post a link to last years photos here too.